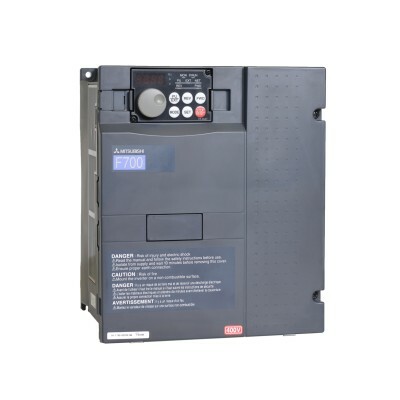 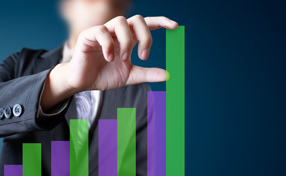 Learn about various variable frequency drive options. 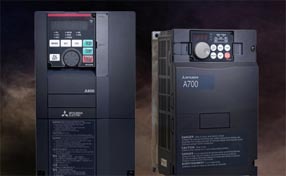 Find out what to consider when looking for in a VFD and what features you should look for depending on your application. 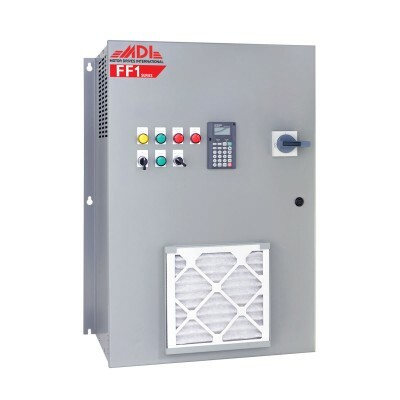 Looking for a VFD for the first time? 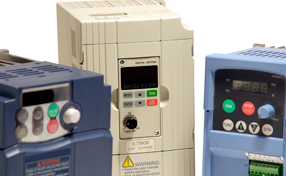 Learn the basics of what a VFD is and the differences between VFD types. 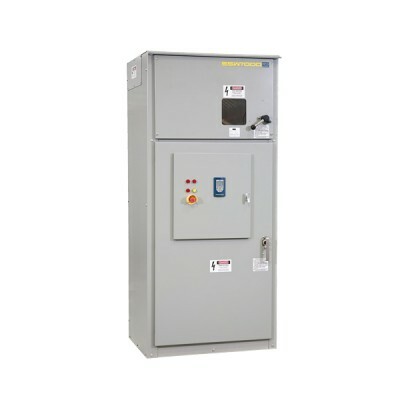 Find out what you should look for in a quality VFD. 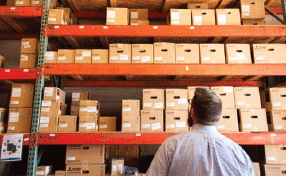 Reading a motor nameplate can sometimes be difficult. 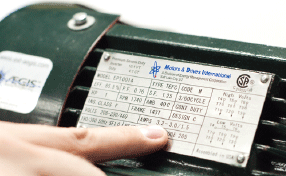 This guide will help you read and understand the information on your motor nameplate. 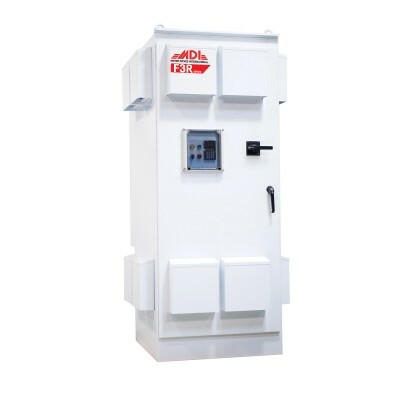 Learn how to achieve energy savings, tighter process control, and reductions in equipment damage and maintenance by installing variable frequency drives. 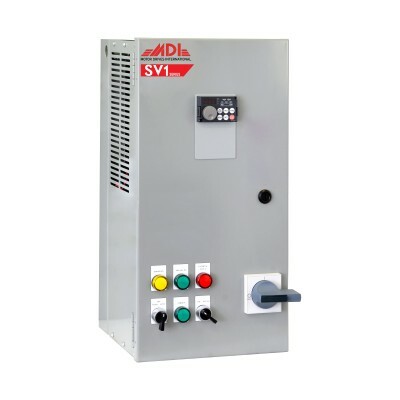 Learn what you need to consider when choosing the right variable frequency drive for your application.